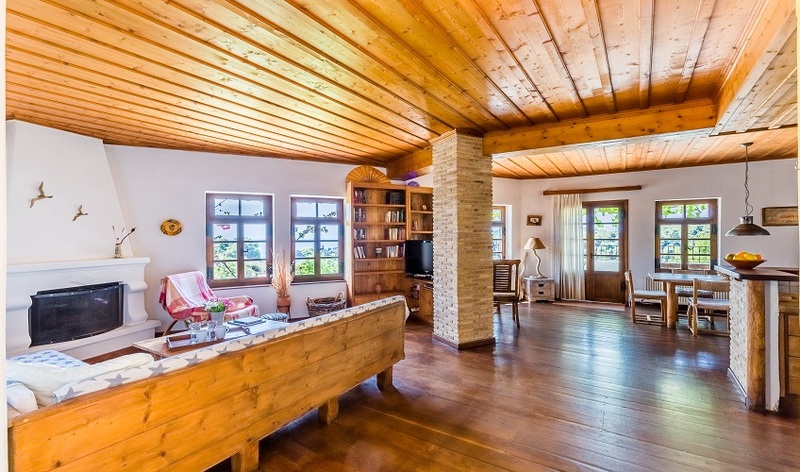 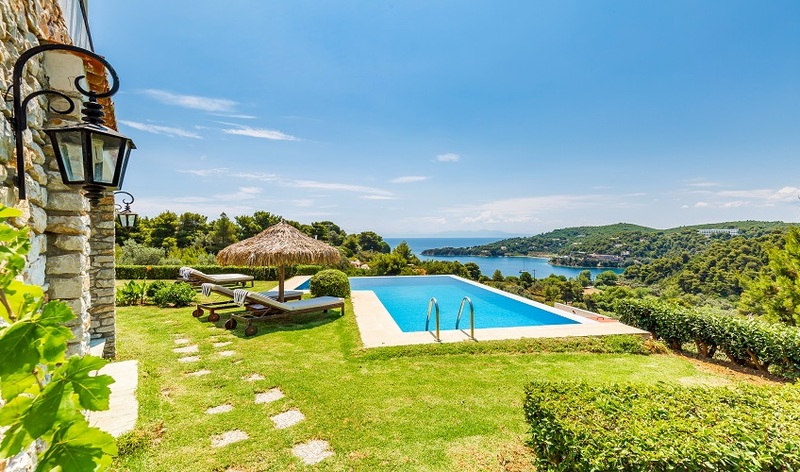 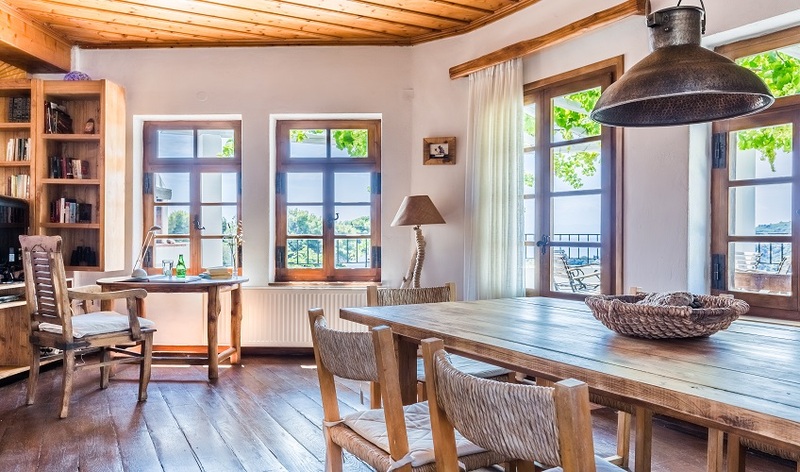 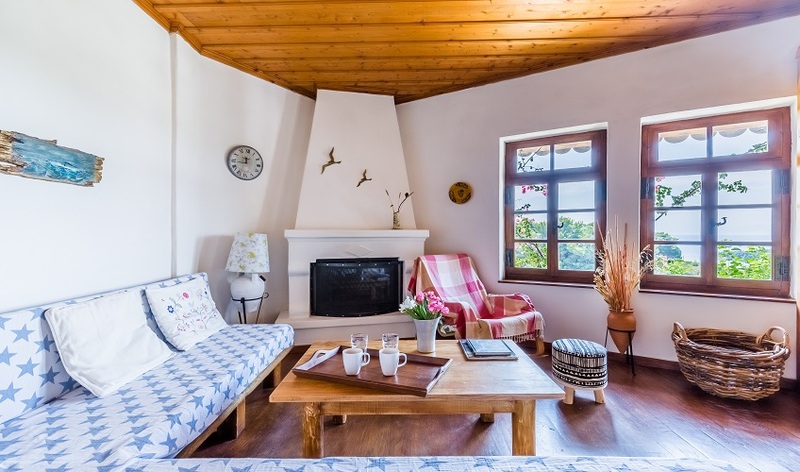 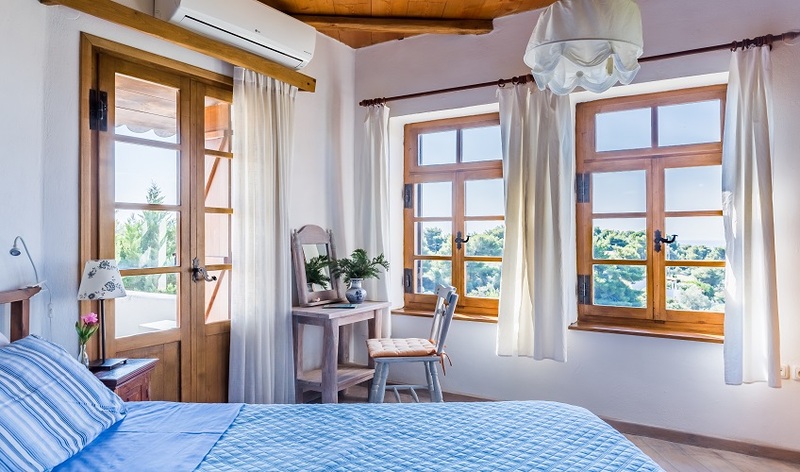 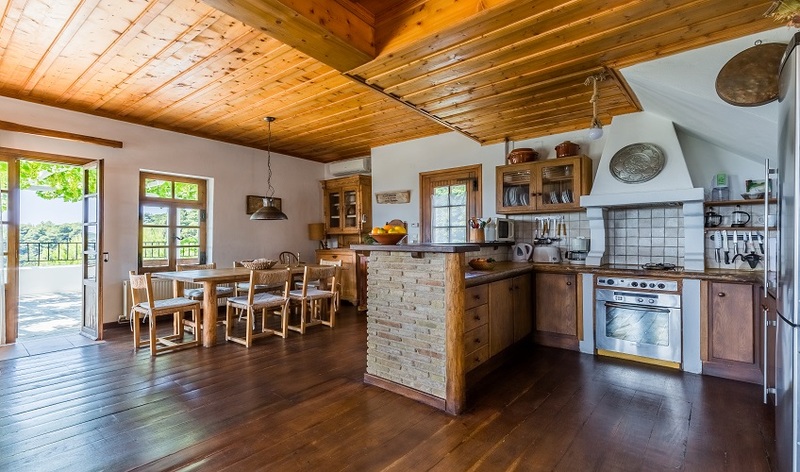 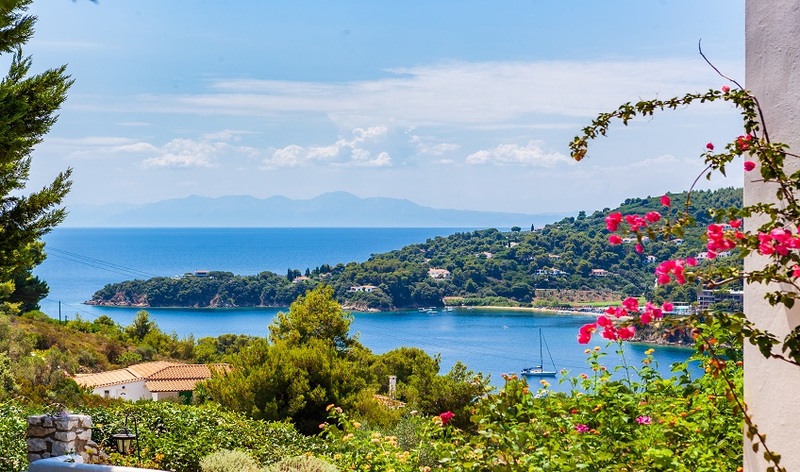 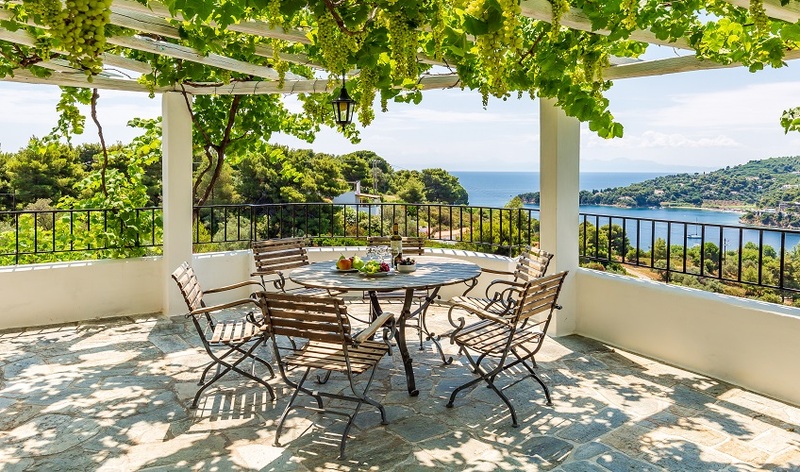 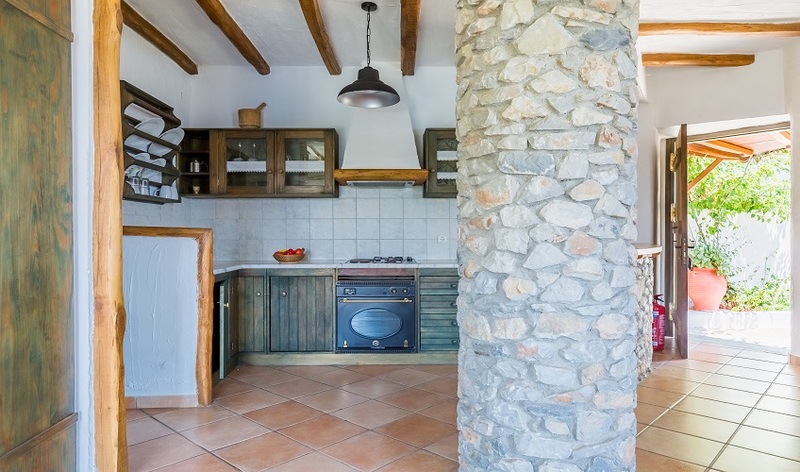 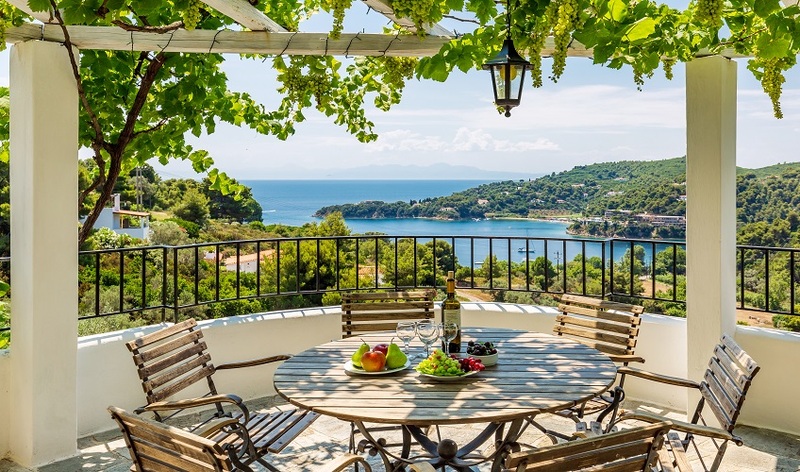 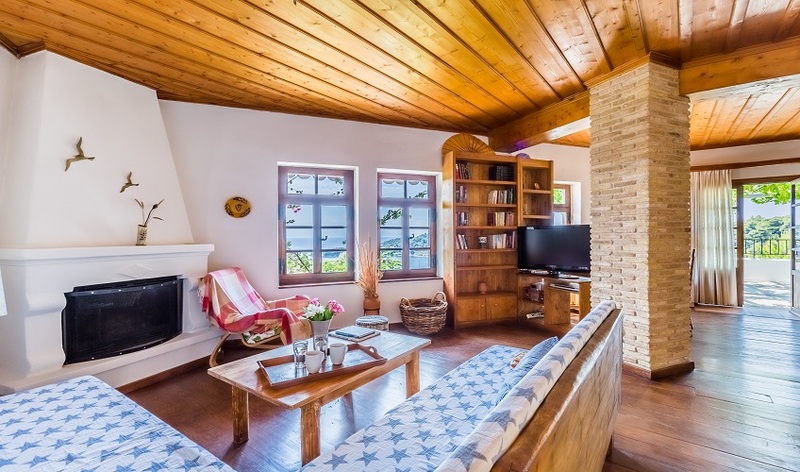 Villa Bougainvillea is set in the Sklithri region and due to its location enjoys not only the amazing view of the sea but also the deep green mountains of Skiathos Island. 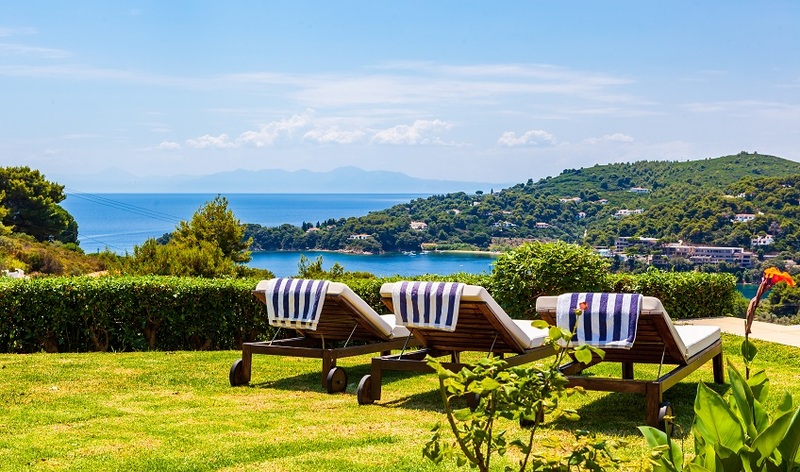 Nestled on a hillside amongst mature olive and pine trees, Villa Bougainvillea enjoys spectacular panoramic views across the verdant olive and pine groves out towards the stunning blue of the Aegean Sea. 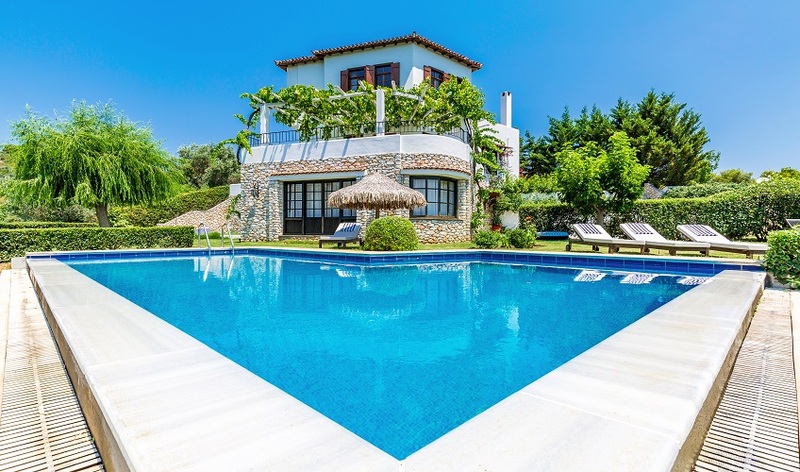 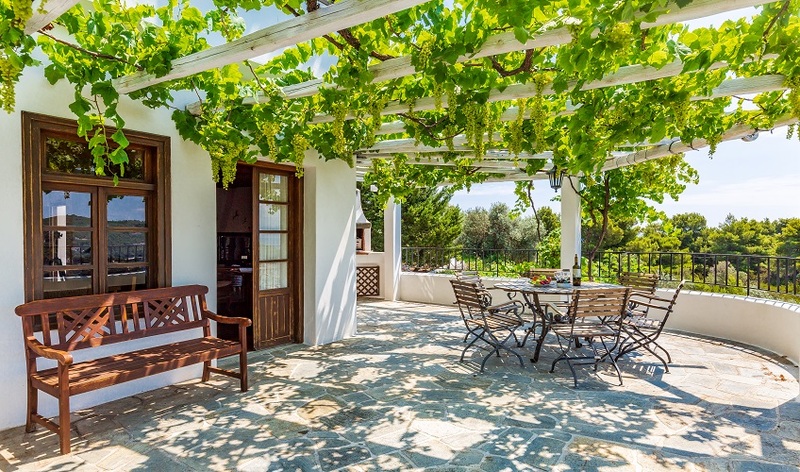 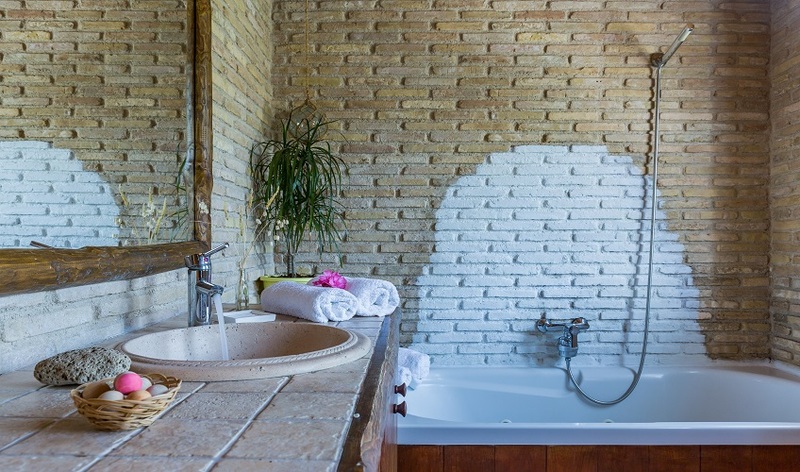 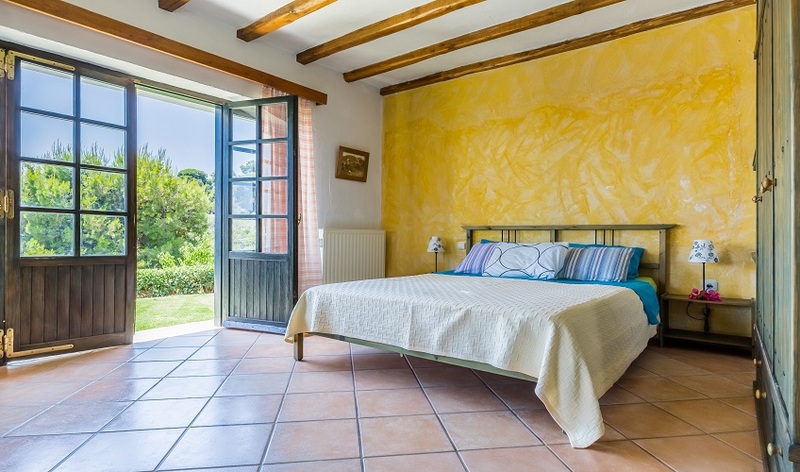 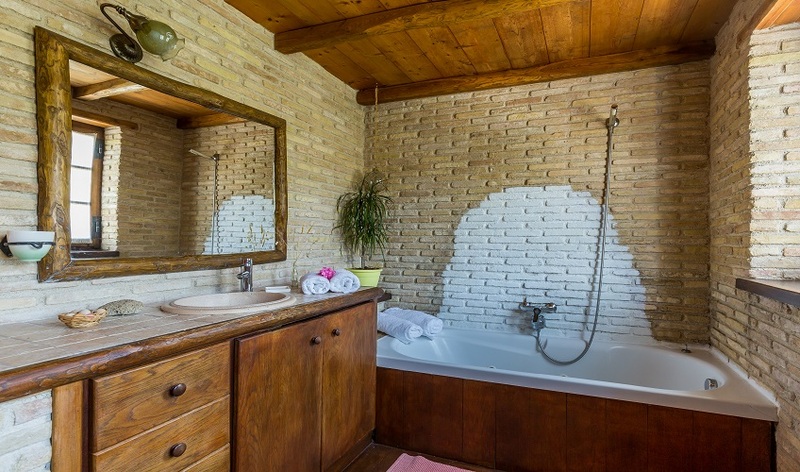 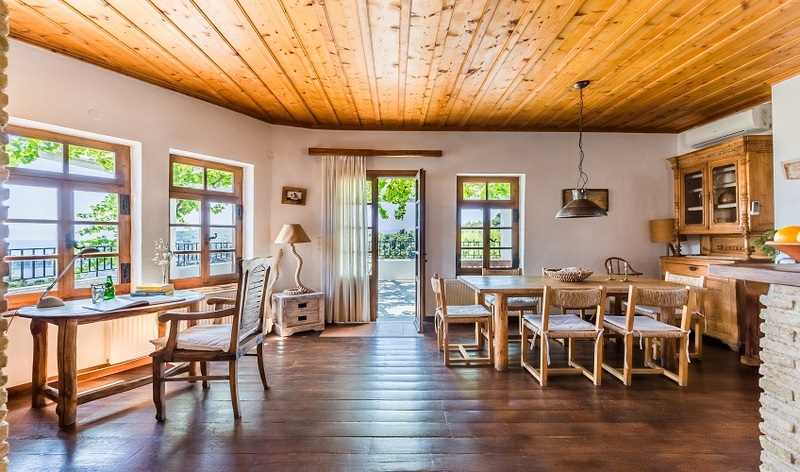 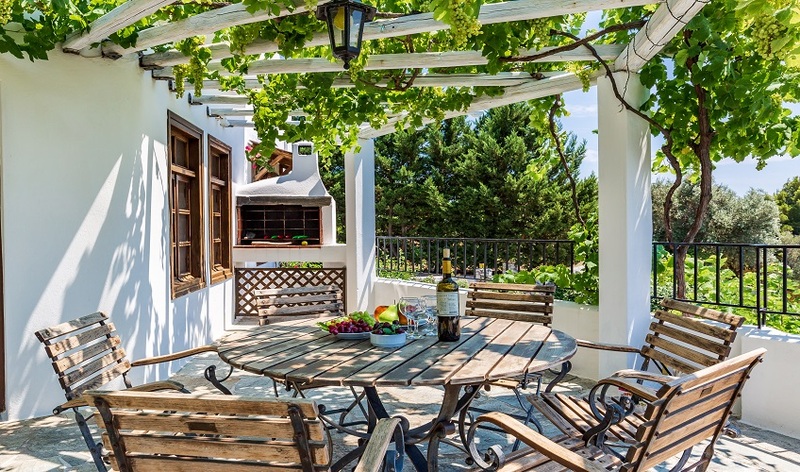 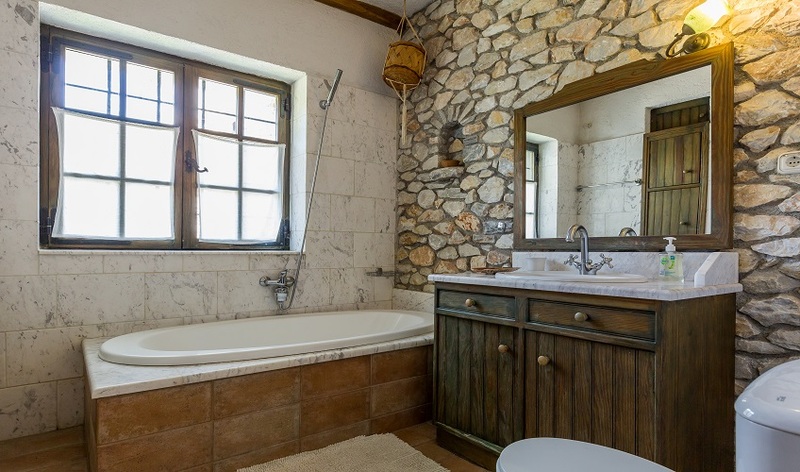 Built in traditional style the villa is both charming and welcoming the villa is surrounded with spacious verandas and terraces as well perfect for al fresco meals, and a lovely infinity pool set in the garden. 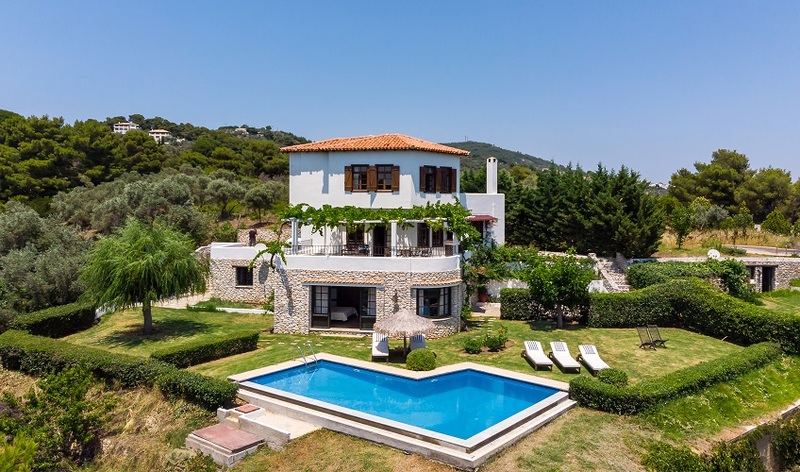 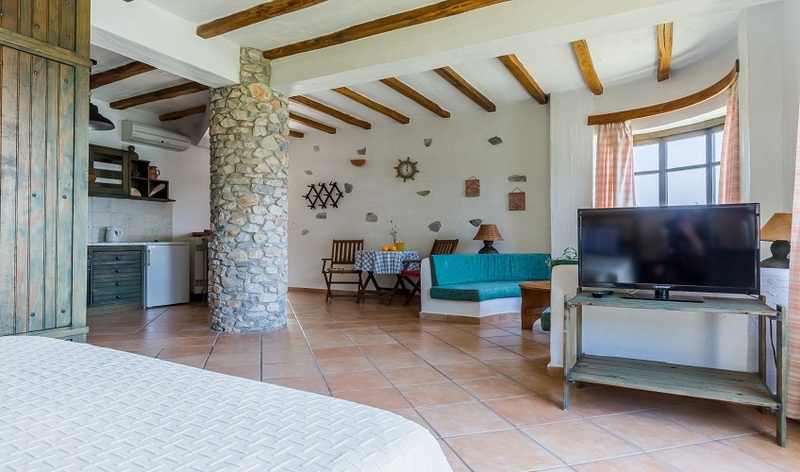 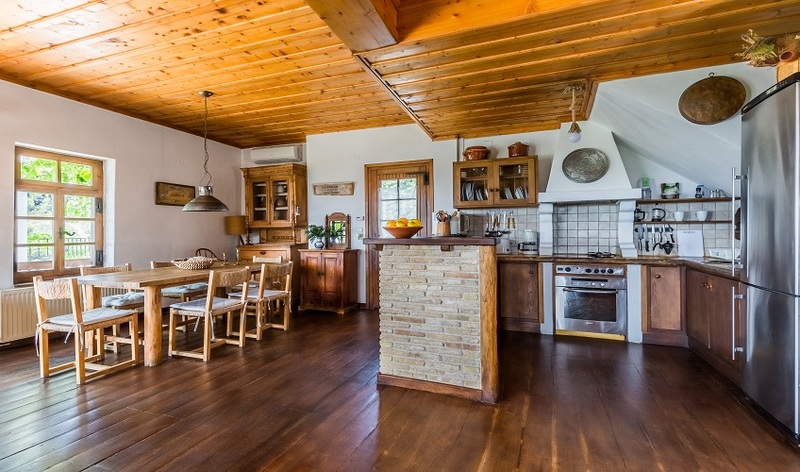 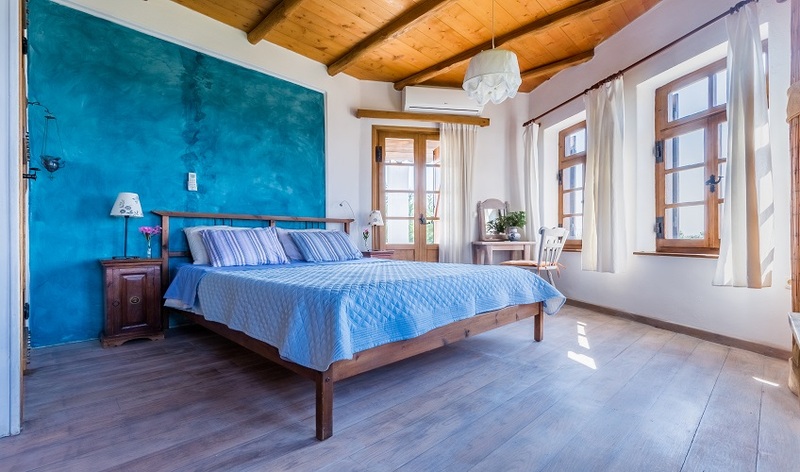 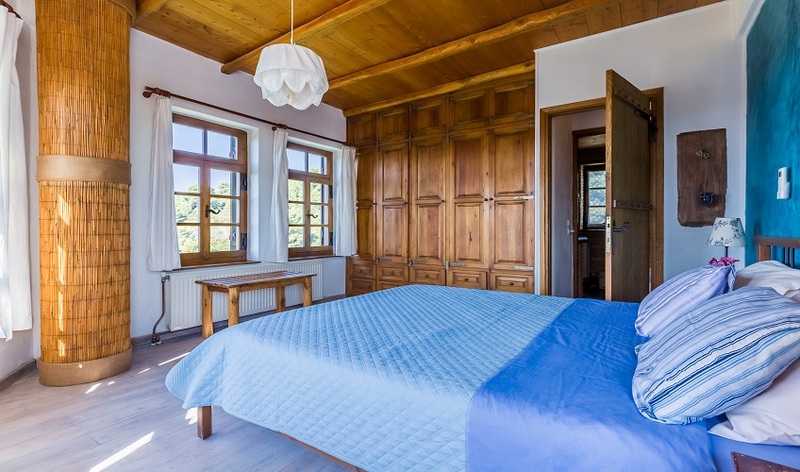 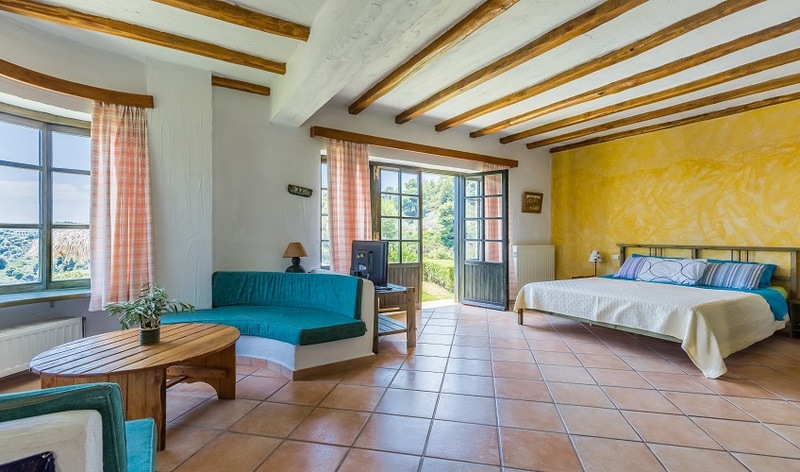 The villa is split over 3 floors with the main house being on the top two floors, whilst there is a separate spacious studio self-contained on the ground floor. 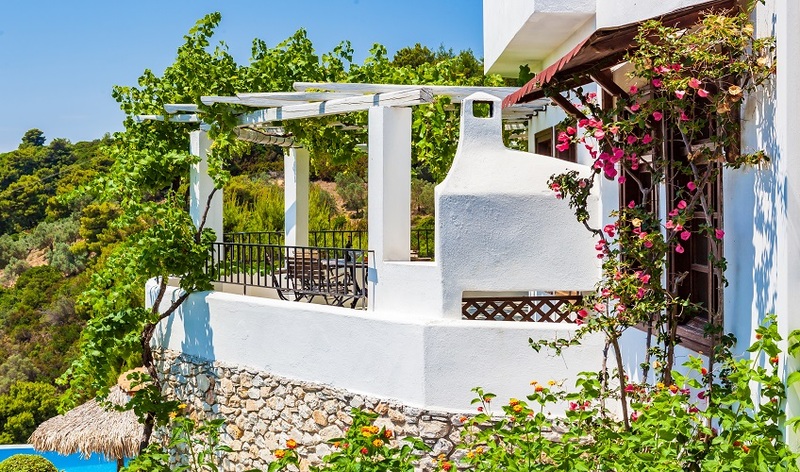 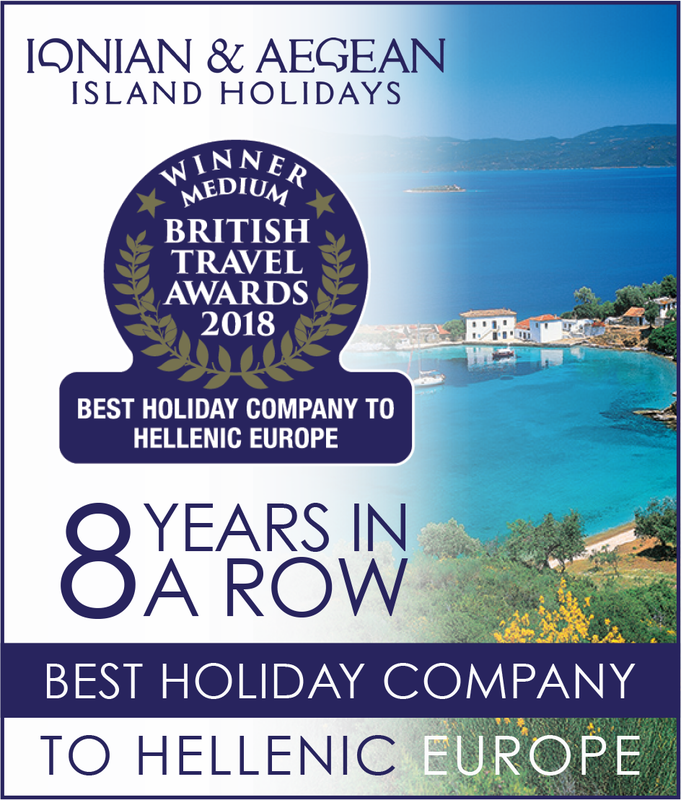 There are many nearby tracks and pathways perfect for leisurely rambles and the villa is only a short drive into Skiathos Town.